Though he may have fallen just short of winning the eighth season, Adam Lambert has still managed to become an American Idol. For his latest move, he'll be going acoustic, which may not be the most fitting sound shift, but when has Lambert done exactly what is expected of him? 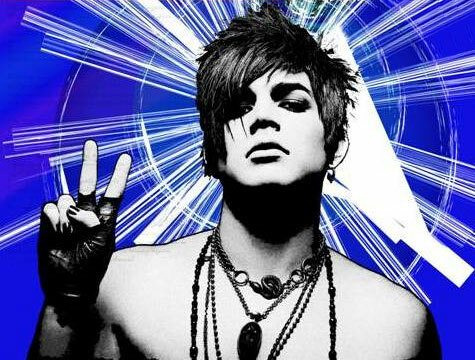 Though the 5 song EP, which includes "Whataya Want From Me," "Music Again," "Aftermath," "Soaked," and Tears for Fears cover "Mad World," will be available from most digital service providers on December 6, physical copies of the record will be exclusive to www.AdamOfficial.com.